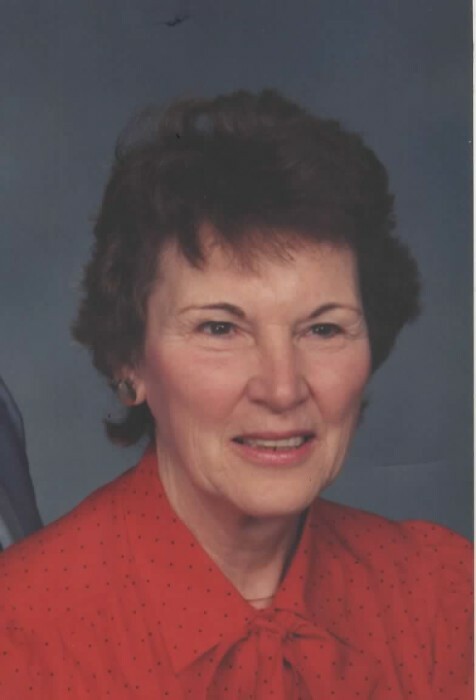 Mary F. Falk, 89, of Maple Root Village, Coventry, RI, passed away on Wednesday, February 28, 2018 at Kent Regency Center, Warwick, RI. Born in Providence, RI, she was the wife of the late William Falk, Sr. and the daughter of the late Dennis P. and Sadie L. (Kelley) Sullivan. Mary was a waitress for Harborside Restaurant, Warwick, RI. She is survived by three sons; William C. Falk, Jr., Dennis G. Falk and his wife Carol and Kevin M. Falk, three grandchildren; Dennis Michael Falk, Jennifer Genovese and William C. Falk and two great grandchildren; Remington Genovese and Marilyn Genovese. Her services will be private.